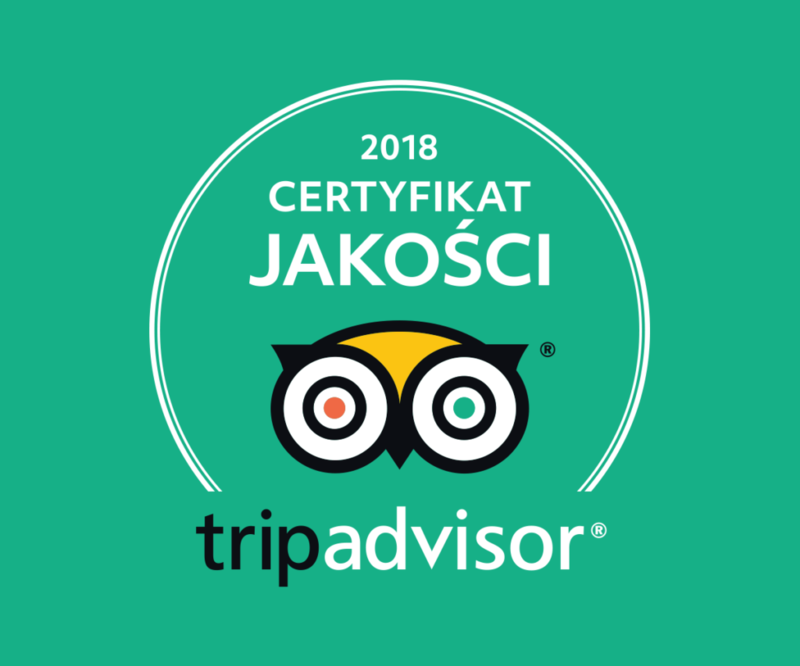 Restauracja JOHN BURG po raz kolejny zdobyła certyfikat jakości od TripAdvisor! | North Food Polska S.A.
For the third year in a row, the JOHN BURG restaurant has received a quality certificate from the TripAdvisor® website. This is awarded exclusively to companies which, over the course of a year, have received exceptionally flattering reviews on TripAdvisor. The certificate can be won by restaurants, accommodation and attractions all over the world which consistently provide services of the highest quality. The Certificate of Excellence is awarded based on the quality, currentness and number of reviews sent to TripAdvisor over 12 months. To qualify, businesses have to obtain and maintain a result of at least four out of five on the general star ranking, receive the minimum number of reviews and also be featured on the site for at least 12 months.